We’re well aware that Black doesn’t crack but seeing it in the flesh never ceases to amaze us. 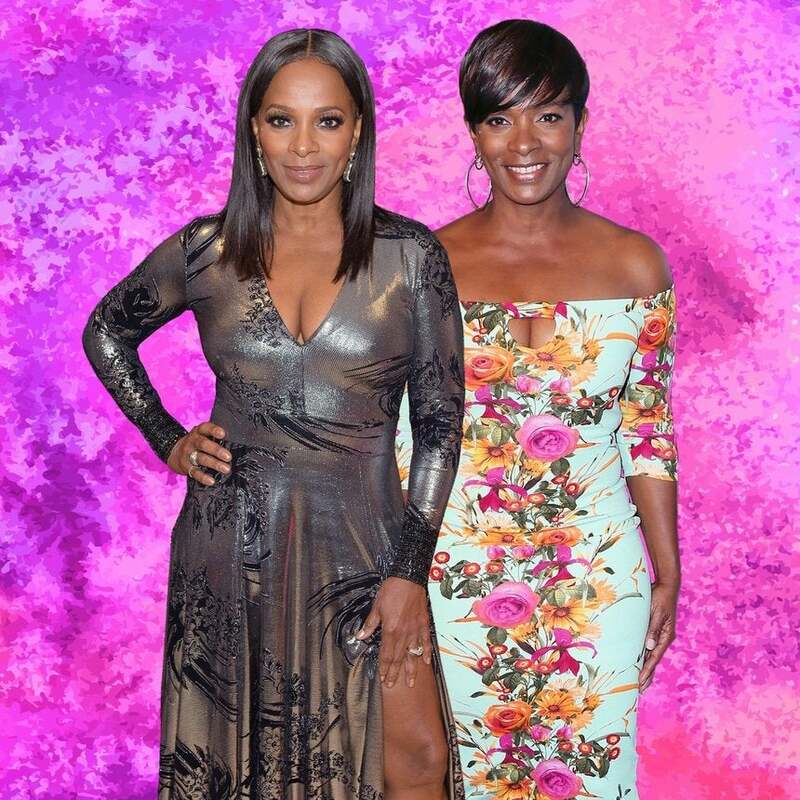 Vanessa Bell Calloway turned the big 6-0 this month but if we had to guess by how fabulous she looks, we’d shave a good 20 years off. 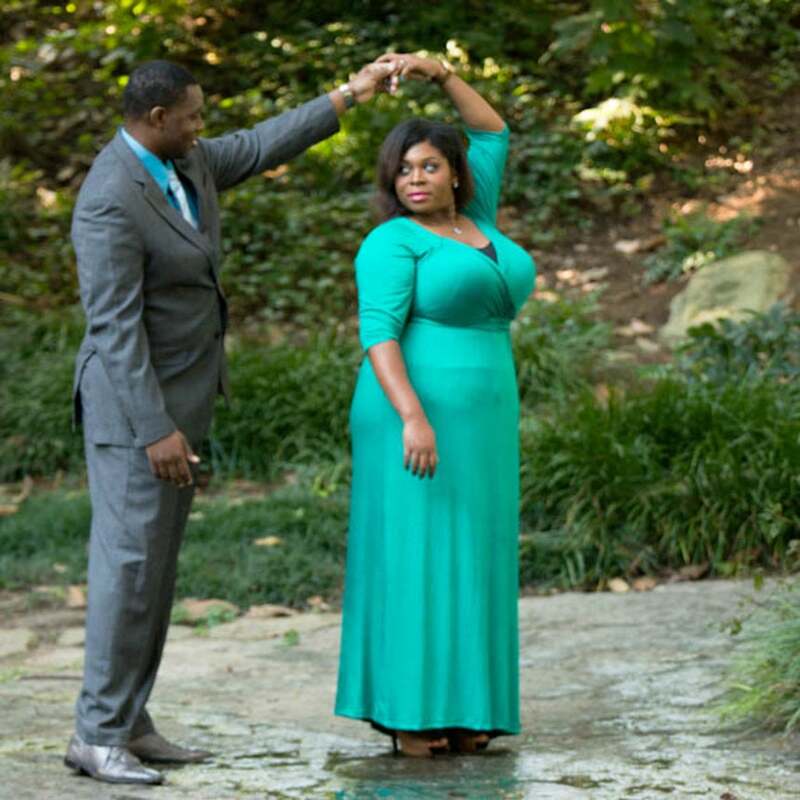 Here we're paying homage to Calloway and her timeless beauty. 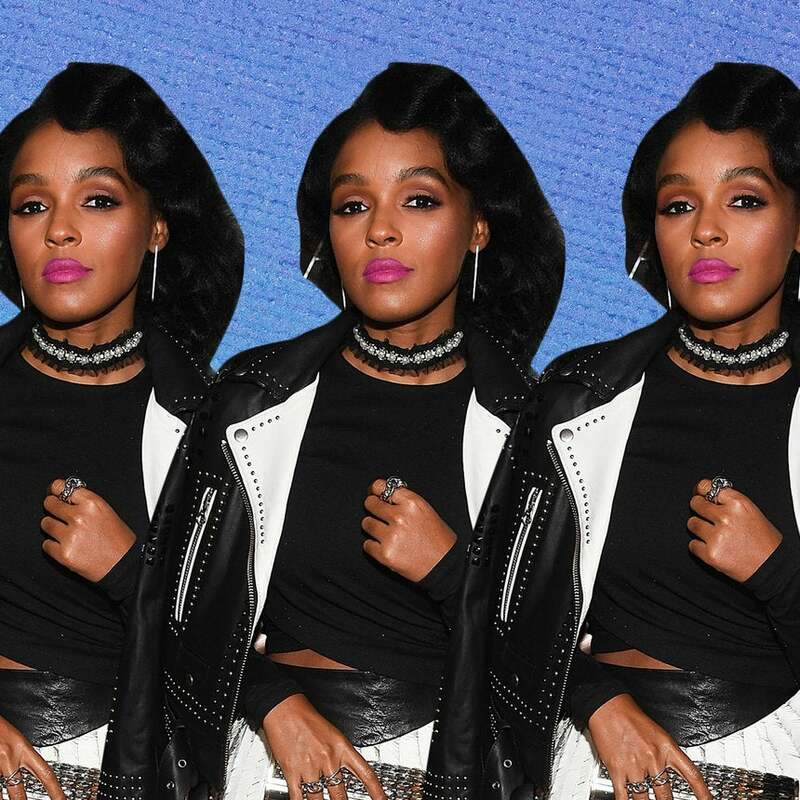 Janelle Monae was seen in Atlanta promoting her new movie 'Moonlight' and rocked a fierce look worth discussing. Aside from shutting down the stage at this weekend’s Tidal x 1015, our favorite stars came to slay. From Beyonce’s multiple wardrobe changes to Nicki Minaj’s stunning all-white fur, these are the fashion moments that took the night. Movie premieres, fashion week and the Emmys had our favorite stars looking flawless this week! From jaw-dropping gowns to the ultimate cool-girl looks, here are the best dressed celebs of the week. An editor documents the roller coaster that was attending Kanye West's Yeezy Season 4 show. Our favorite Hollywood divas gave us a fierce reminder that summer time is still in full effect. From fun plays on the off-the-shoulder trend to vintage flair, these are the ladies who killed the style game this week! If it wasn't clear the first time around, it is now. Kerry Washington doesn't miss a beat when it comes to maternity style! We're loving how this hot momma dresses her baby bump from fun florals to all black everything. 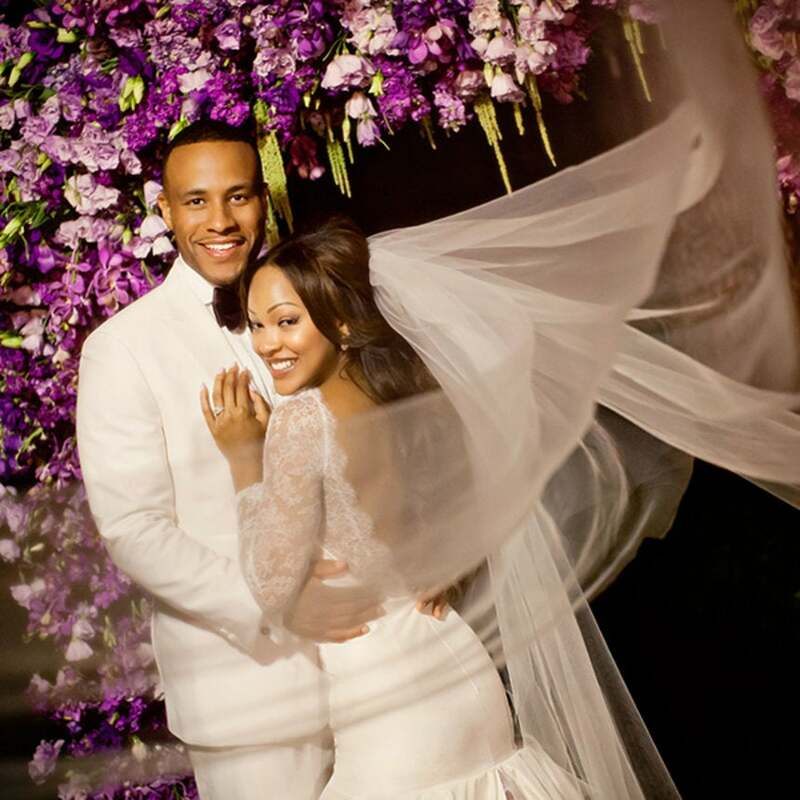 Take a look at her best pregnancy looks here! This supermodel knows how to work one of summer's hottest trends! 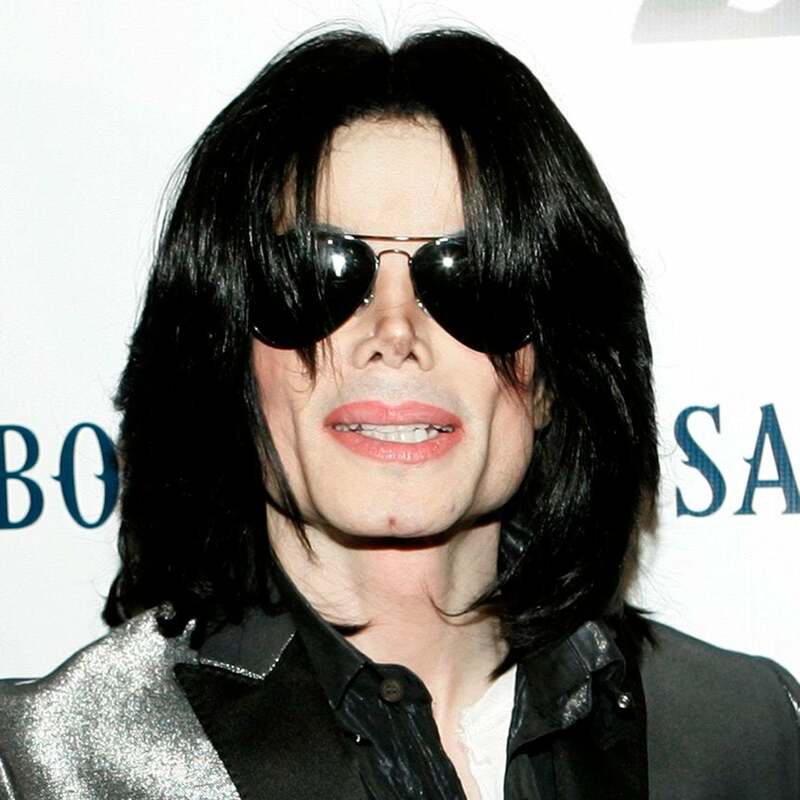 The newly released remix features unused vocals from Michael Jackson and McCartney's classic collaboration, "Say, Say, Say." 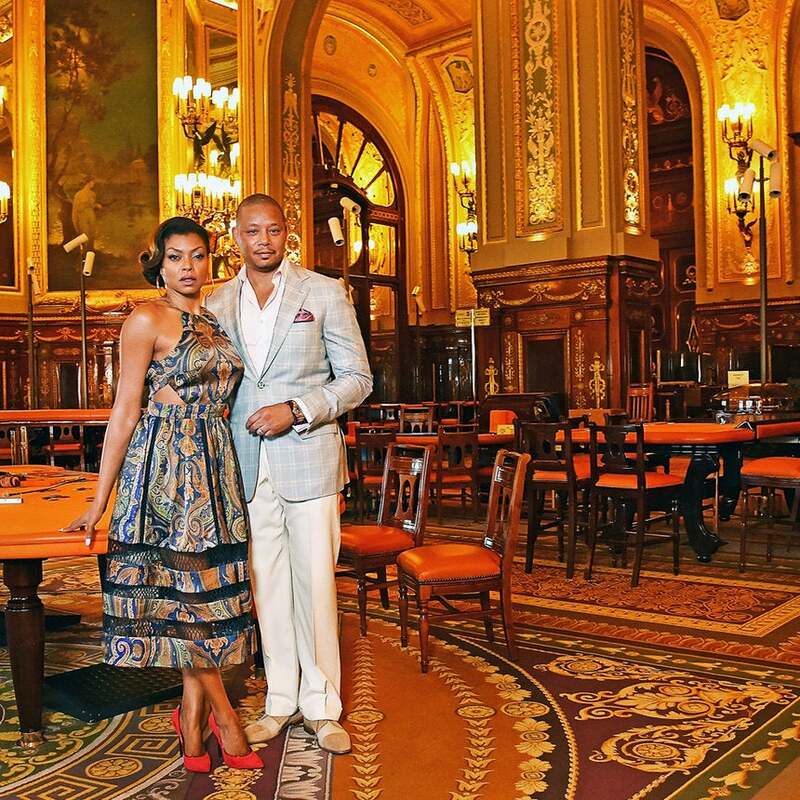 Taraji P. Henson and Terrence Howard made light of circulating rumors that claimed there was trouble for the co-stars behind the scenes. 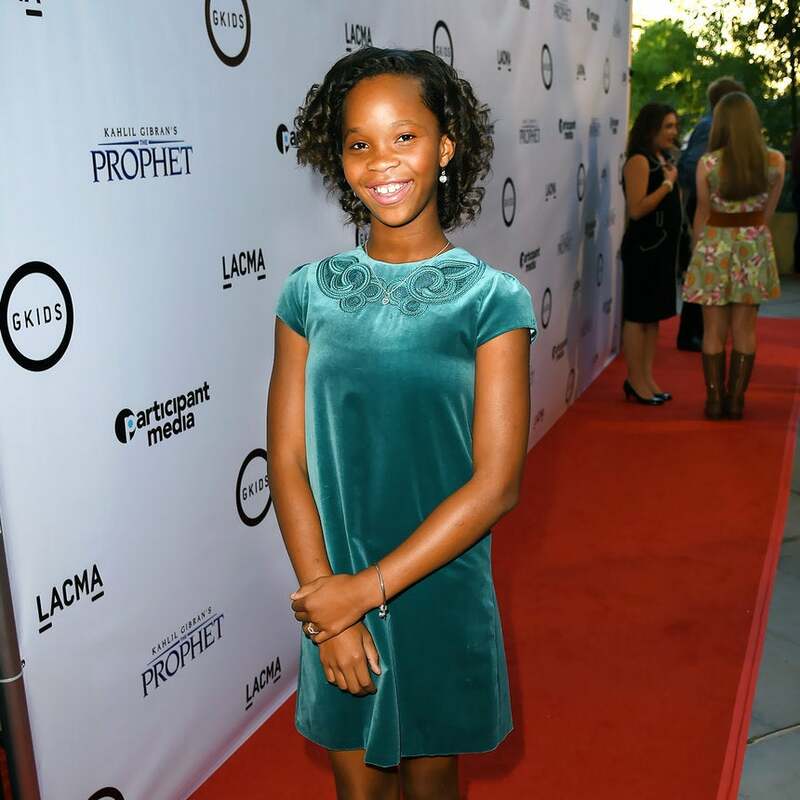 Quvenzhané Wallis has signed a new deal with Simon & Schuster set to hit book shelves January 2017. 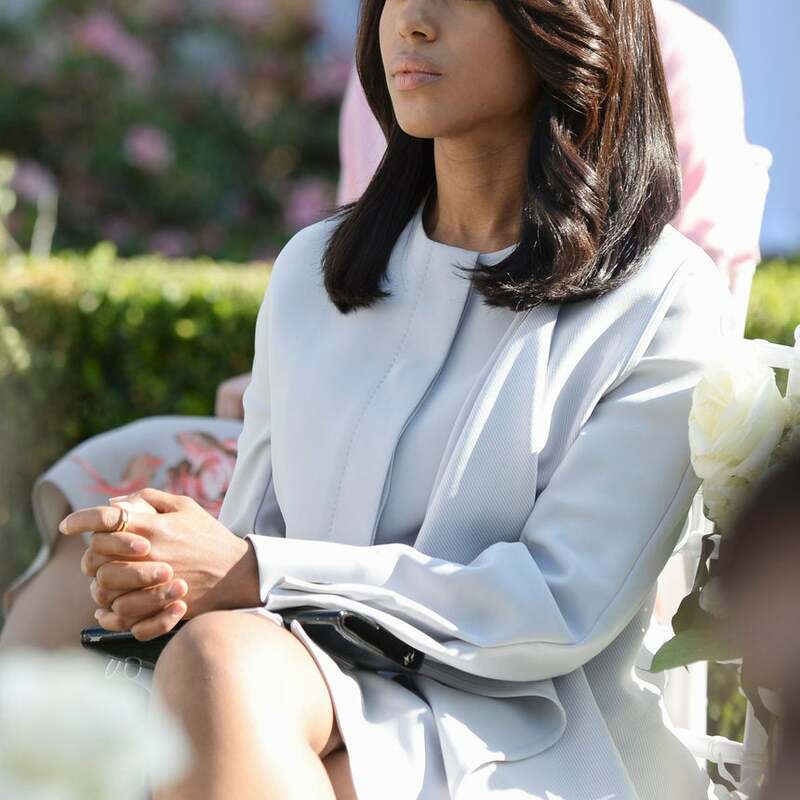 Olivia Pope's style is just as sharp as she is and we've been paying close attention. As we prepare for the return of Scandal and get ready for more noteworthy style moments from Ms. Pope, we look back at the tips we've learned thusfar. ESSENCE Poll: How Do You React to Stereotypes About Black Women? A New York radio station recently posted a tweet asking "Do you believe Black women have an attitude problem?" Cue the backlash. How do you react when faced with stereotypes? 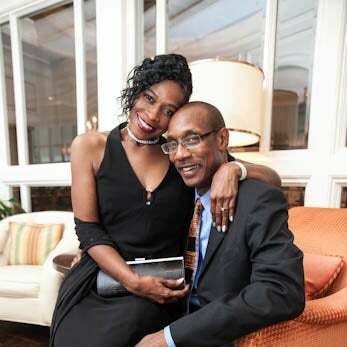 After ending a 20-year marriage, Teresa wasn't sure she was ready to date again. Her friends convinced her to try online dating, which is where she met Stanley and experienced a love like no other. See his big surprise proposal unfold! Rebekah and Zachary met at a church Christmas dinner. They didn't know it then but their love was meant to be. 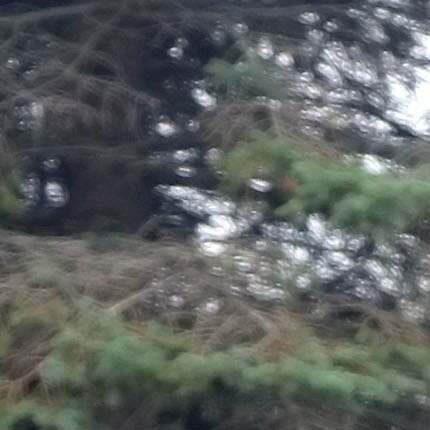 After six months of long distance love the lovebirds are ready to unite as one. "I'd like to dedicate this song to my incredible fans- I love y'all," she said.